Celebrate everything dandelion! This annual festival has traditional and dandelion food, live entertainment, cooking demos, Dandelion Scavenger Hunt and Picking Contests for kids and a juried arts and crafts show. 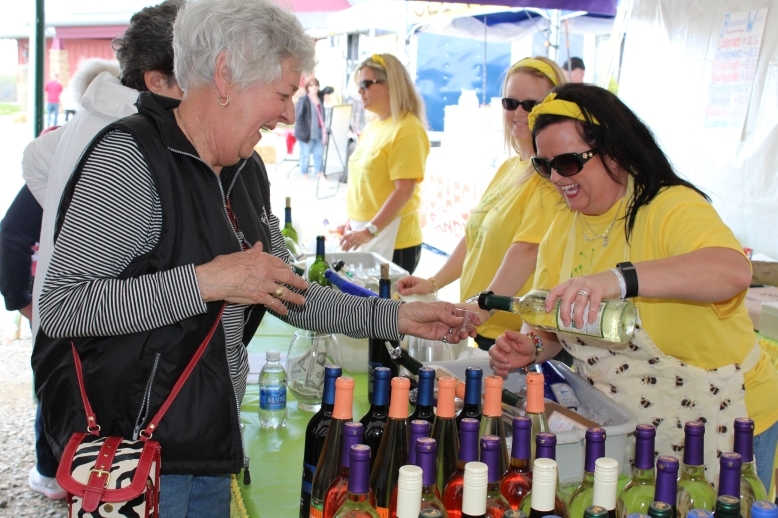 Dandelion wine and Sangria will be flowing! The Dandelion 5K/10K Run starts at 9am on May 4.